· 8 MP Front Camera with 1.4 Micron Pixel size, f2.4 Aperture, 4P lens with LED Flash for perfect selfies. 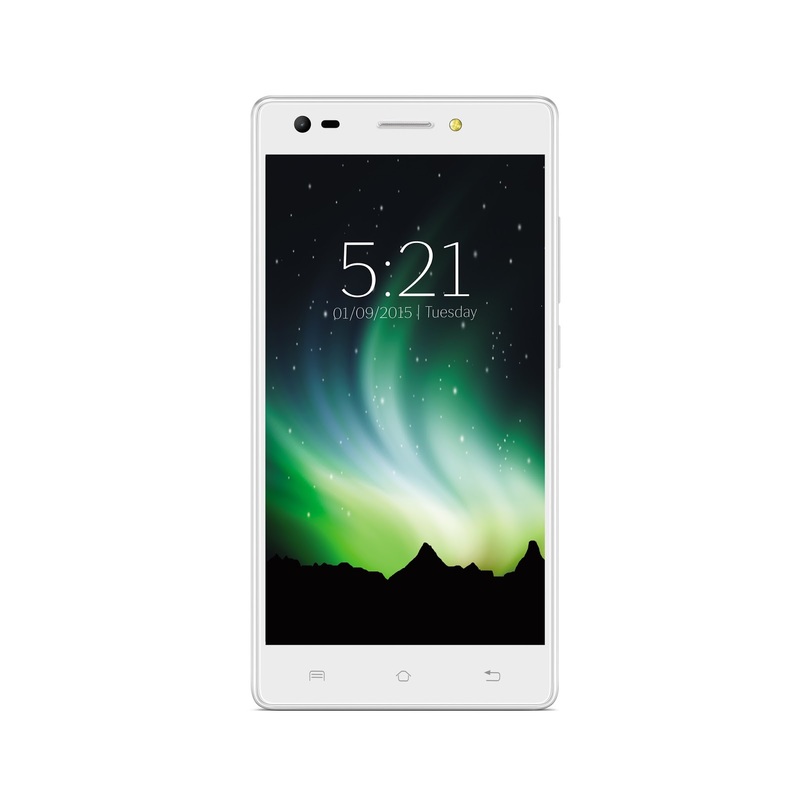 Mumbai, September 07, 2015 - Lava International Limited, one of the leading and fastest growing companies in the mobile handset industry, today announced the launch of Pixel V2 - a device that will redefine smartphone photography. The smartphone is the second product in the Pixel series and has been launched at an MRP of INR 10,750. It is designed to deliver an excellent smartphone experience with unrivalled camera capabilities. Subi Samuel, an ace fashion photographer has partnered with Lava for this product. He was part of the unveiling of the smartphone at the launch event in Mumbai. Subi interacted with the audience and shared his perspective on how smartphones have become the primary camera device now to capture instant moments, and in a way have filled the need for digital cameras. He also shared his experience of using Pixel V2 for clicking pictures and shooting videos in his daily life. The Pixel V2 is a 4G device and its design is a testimony to Lava’s in house product design & development capabilities. It has a vibrant 5 inch HD IPS display with a scratch resistant Dragon trail Glass. At 128 gms, it is one of the lightest devices available in the market today having a 5 inch screen size. Giving a stellar performance, the smartphone is powered by a 64 bit MediaTek Quad Core Processor coupled with 2GB DDR3 RAM. The device has a whopping 16 GB internal storage that is expandable up to 32 GB. It is powered by Star OS 2.0 based on Android Lollipop 5.1 supporting dual 4G SIM slots (one 4G slot running at a time) with dual standby. It also packs a strong 2500mAh Li-Po battery. The Pixel V2 sports a 13 MP rear camera with dual LED flash and an 8 MP ‘selfie’ camera with LED flash. The smartphone promises to capture images like none other in its category and that’s because of the 1.4 micron large pixel size, F2.0 and F2.4 aperture of the rear and front camera, respectively. 1.4 micron large pixel size allows enhanced light intake per pixel helping in capturing brighter, clearer images with great detail. The aperture gives depth of field, better focus and great images in low light. The camera comes with 5 layer LarganTM lens in rear camera and 4 layer LarganTM lens in front camera along with Blue Glass Filter that cuts off infrared light to help the sensor reproduce true life-like colours. The camera lets you record and view Full HD (1080p) videos on the expansive 5 inch IPS HD screen. IPS display with full lamination further improves the viewing angles. Additionally, the camera offersadvanced software innovations through MagicPix with features like wide angle Selfie (enables group selfies), night Mode (brighter pictures in low light), Pic Focus (focuses on the image and blurs the background), Face Beauty (for face sliming, smoothing, eye widening and whitening), Intelligent Mode and GIF maker. This combination of camera hardware and software will help photography enthusiasts capture professional level photographs right from their smartphone. The smartphone will be available in two striking colours, Icy White & Royal Black, across all national retail stores and multi-brand outlets. It will also be available online from September 15th, 2015. In a short span of five years, Lava International Limited has become one of the fastest growing mobile handset companies in India. It achieved revenues of USD 1.2 billion in FY14-15 registering more than 100% growth over FY 13-14. The company has overseas operations in Thailand where it is the number 2 smartphone brand and is also present in Nepal, Bangladesh, Sri Lanka, Pakistan, Indonesia, Middle East and Russia. Lava is the only Indian mobile handset brand that has an in-house R&D and product-testing set-up in China and India with over 700 people in product design and development. Lava has already set up its first manufacturing plant in Noida and plans to invest INR 26.15 billion in a phased manner to scale it up to have an annual production capacity of 216 million phones. Headquartered in New Delhi, India, the company has offices in Mumbai, Hyderabad, Kolkata, and abroad.